We are back with the new electronics product selling theme called Pixtron theme, and it gives me immense joy to talk about it. 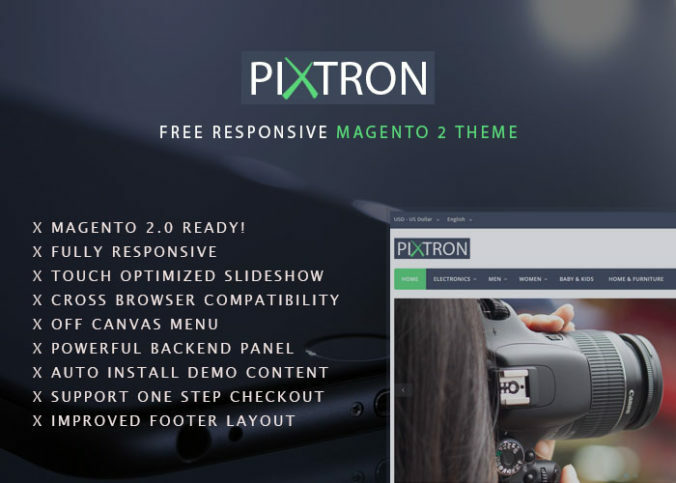 Pixtron is a free, responsive, clean and modern Magento 2 theme which will be a perfect match for your online store. The theme is easy for beginners and requires no programming skills to create a website – multiple options and elements will do that for you. Creative, unique and pixel perfect design is the heart of Pixtron. Easy to import and highly customizable, they make your life easier. 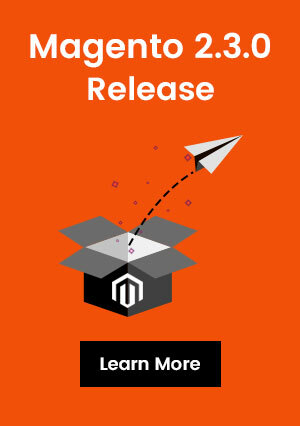 Start making sales quickly with our conversion based awesome Pixtron Free Magento 2 Theme! Give it try and explore what this theme have for you. Pixtron Theme Built-in Features Highlight.. So, what are you waiting for? Give it a go. You’ll love it.